Hitting the road for SMX West 2013, it was unclear what we could expect. The sessions and speakers seemed to be top notch, ranging from editors at search marketing publications to the search engine representatives themselves. The lineup of topics seemed to be very diverse, hitting all spectrums of search marketing from paid search to local search, mobile search, and organic search. 1.) Semantic Markup: Schema.org, Open Graph Tags, Good Relations – if you’re not using these already, the time to start is now. 2.) Metrics: Take advantage of the insight you can gain from free sources like Google Webmaster Tools & Google Analytics. 4.) Duplicate Content: It’s more common than you know. Your website is shooting your SEO efforts in the foot by having multiple versions of each page such as www.site.com and site.com and site.com/index and site.com/home. 5.) Pagination: All paginated pages should use rel=”prev” rel=”next” and canonical tags on each subpage pointing to the root. 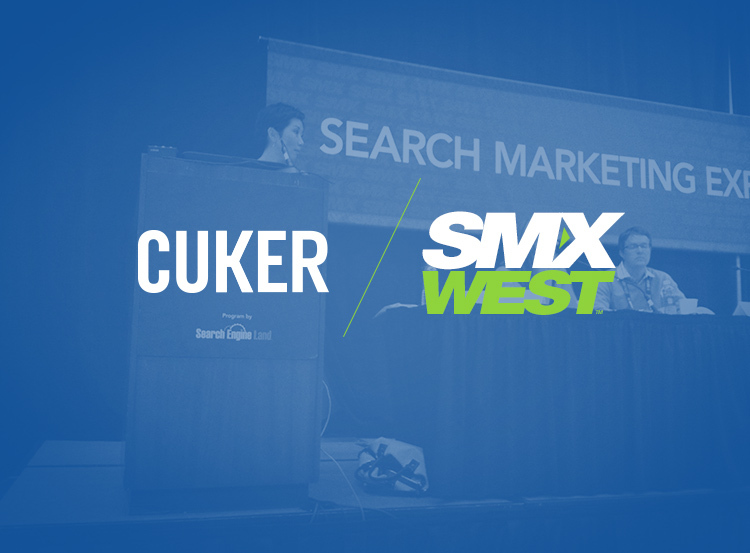 There were so many great topics and sessions and we look forward to attending SMX East in the fall. With so many topics worth sharing, these five should help you look out at the horizon and know if your search efforts are headed in the right direction or if you need to start addressing some new areas now. Published on April 8, 2013 .